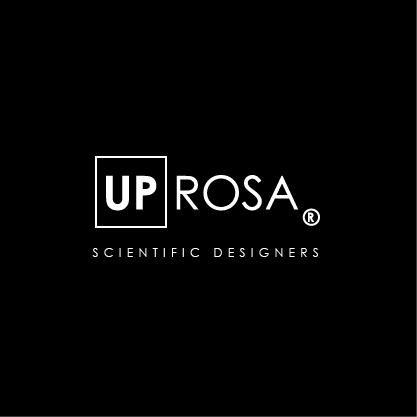 We are UPROSA and we are a brand that uses scientific imagery to create visually stunning and completely unique tech accessories. How did you arrive at naming your company UPROSA? The name ‘UPROSA’ was derived from ‘sub rosa’, a Latin term used by British MI6 to denote secrecy. Unlike the secret services, our mission is to share and showcase, so we created this antonym to represent our values. We also wanted to completely invent a new word so that we could secure a .com domain name and importantly for a brand, a trademark! What made you decide to translate science into art through tech accessories? We wanted to find a way to bring beautiful scientific imagery out of academia and into the retail sector. Embedding science into fashion has always been tricky because of the stigma associated with science/scientists not being 'cool'. As a result of a lot of science products are deliberately branded geeky and are very niche, so we wanted to create a product using real scientific images that could appeal to a 14-year-old girl with no interest in science, just as much as it would to a scientist. Tech accessories seemed like a great way to go about that, as firstly it is a product that is used by a large demographic, and secondly, people like to experiment more with designs with accessories. It was also a great product to launch to gain exposure, as people often hold their phones in their hands which means our scientific designs were on show and word of mouth quickly spread! How are these images taken? The scientists behind our designs use a variety of techniques to take the images. These are mostly microscopy techniques, such as polarized microscopy, whereby a chemical sample is illuminated with polarized light. Some of our scientists are using state-of-the-art microscopes such as transmission electron microscopes, whereby a beam of electrons is used instead of light to captures images on the nanoscale! 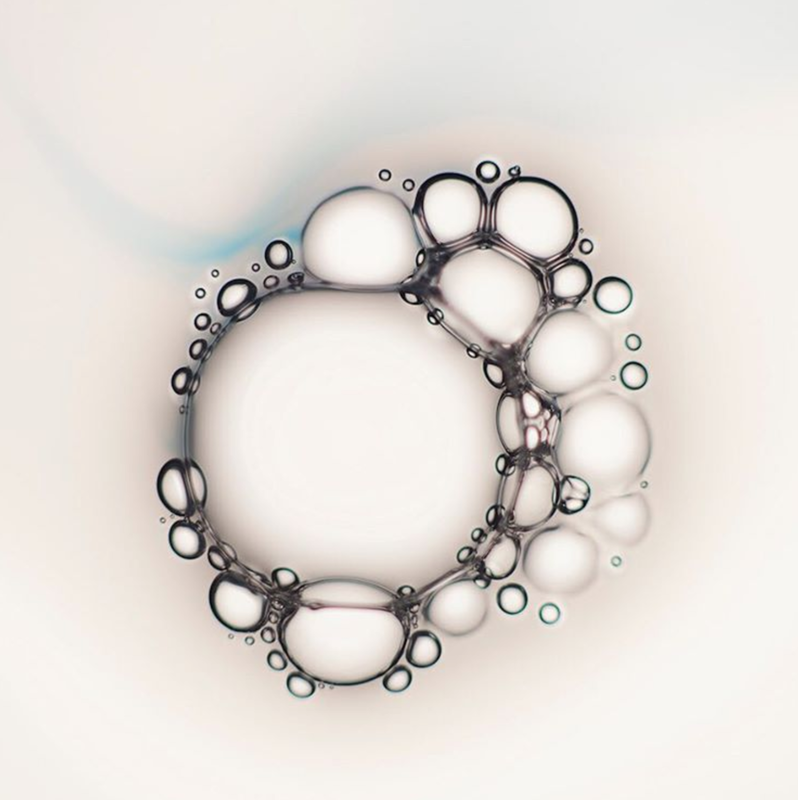 What is the current market for scientific images? The current market for scientific images is small, as they are mostly used in academia and education. This is where we saw an opportunity for an alternative use for these images for design purposes. We believe visual scientific content has an enormous commercial potential for fashion brands, homeware brands, marketers, pretty much anywhere where graphic prints play a role - in other words, the market is potentially huge! What are your brand expansion plans? With the launch of our tech accessories successful, our mission is now to inject more scientific design into the consumer goods market and other industries. So we have created www.uprosaimages.com, an image licensing platform offering a wide range of stunning scientific imagery which has design potential. This new platform is part of our brand expansion plan to become the brand for scientific design. We are also currently working on partnership projects with some big science brands - watch this space! What is the current best seller? ur best seller is 'Citrus Ocean', which features a polarized microscopy image of citric acid captured by young scientist Ingrid Parrington. I'm a scientist and I want to contribute my images to UPROSA, what do I have to do? Submitting images to us is quick and simple and can all be done online here. Here you will find an online form and a step-by-step guide, we are always on hand at submissions@uprosa.com to answer any questions!